WWFHC accepts Medicaid, Medicare Part B, Healthy Michigan Plan and most other insurance plans for medical and dental services. Call us to see if you can use your plan at our centers. You may need to choose WWFHC or a WWFHC provider as your primary care physician—or change to us so that you can be seen. 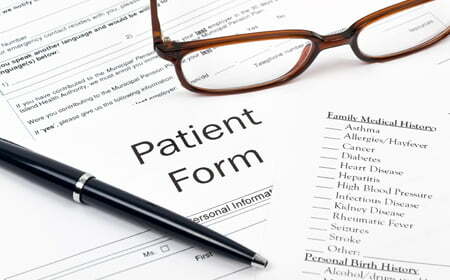 It is easy to change your primary care provider with your insurance company, we can assist. Give us a call today! If you have a co-pay on your plan, or are uninsured, you can pay us with cash, a check or use your credit/debit card. We do expect payment at the time of service for co-pays. All services at WWFHC are open to people with and without health insurance coverage. 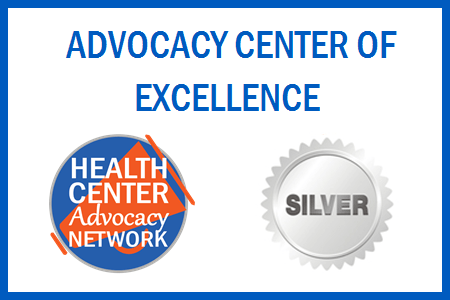 If you don’t have insurance, you can talk to one of our certified application counselors to see if you quality for a plan through the state of Michigan or the health care Marketplace. If you don’t have insurance, can’t get it, or have insurance coverage with a high deductible cost, we have a sliding fee scale. We will ask you to bring in proof of your income (and your household income) and than calculate what your co-pay is for the cost of the visit. We get federal grants that cover part of the costs of a visit after you pay your share. Care at WWFHC is very affordable to all, and is much less expensive than private doctor’s offices. We are not a free clinic, but you will be surprised at how affordable we are…you’ll need to come in and show us proof of income so that we can tell you what your share will be. Proof of income can be from tax returns, bank statements showing deposits of unemployment benefits or pay check stubs. If there is a co-pay from your insurance plan, we will need to charge you that amount. If you have Medicaid or the Healthy Michigan Plan, there are no co-pays at community health centers like WWFHC. Western Wayne Family Health Centers are here to provide easy, affordable access to primary health care and general dentistry to all. We offer a sliding fee scale and accept most insurance plans. Many people without health insurance may qualify for coverage through either the state of Michigan or the federal health insurance Marketplace. We have certified application counselors at our locations who can talk to you about your options and assist you in making an application. 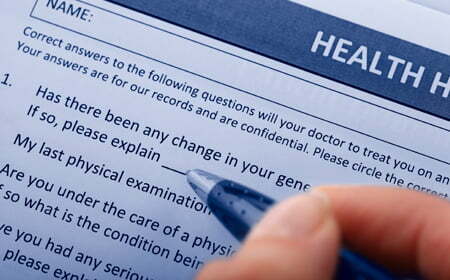 With the Affordable Care Act (“Obamacare”), you might be able to get health insurance even if you couldn’t before 2014. Learn about the Healthy Michigan Plan and other options. Call one of our application counselors or come in to see them today! 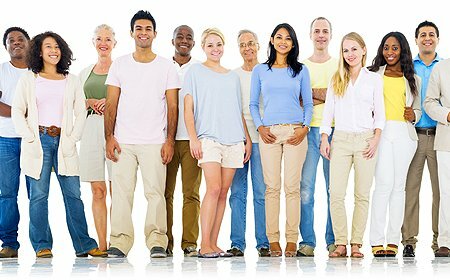 You can apply on line at mibridges.michigan.gov or healthymichiganplan.org or come to see one of the application counselors at a WWFHC location near you. WWFHC accepts the Healthy Michigan Plan for medical and dental care. Once approved, you will need to choose a health plan and then choose us as your primary care provider assignment. We can help you make sure that you make the right choices so that you can be one of our patients.